Most computer users know that PDF files are truly safe, as the information contained in them cannot be edited. This fact, however, sometimes causes problems, especially when users need to copy text contained in PDF documents and save it in a different format. If you face a need to convert PDF files to HTML format, we suggest you try a specialized batch PDF converter. 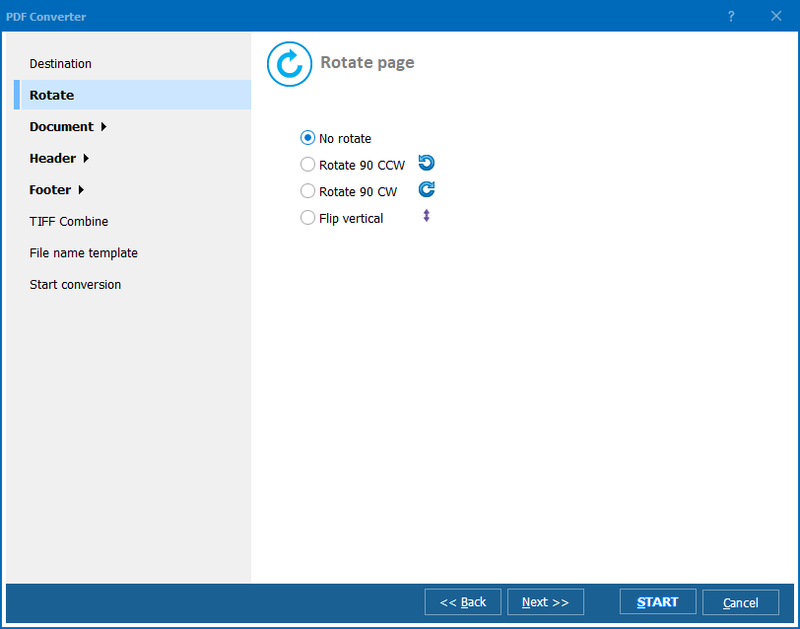 CoolUtils' Total PDF Converter allows you to convert PDF to HTML excluding images as well as to process files in other formats. This option allows you to quickly and efficiently convert Adobe documents in batch. 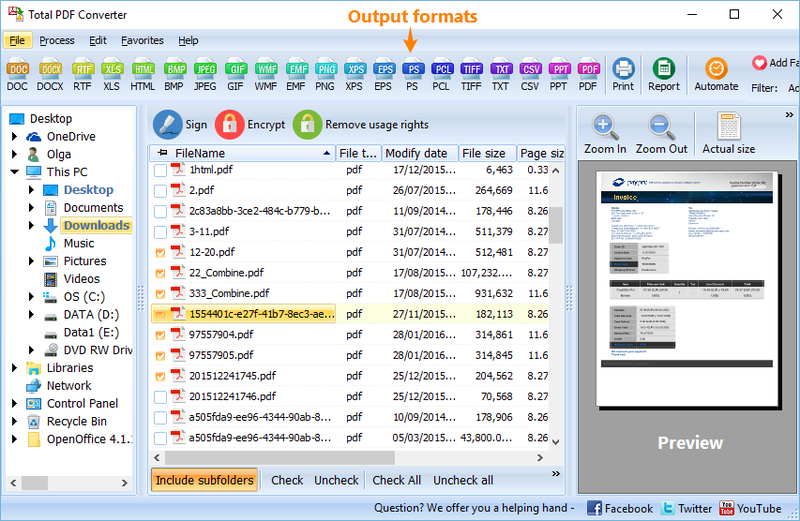 To get to know Total PDF Converter, you can take a visual tour on the website of CoolUtils. Or download an evaluation version of the program and try it for free for 30 days! Install and launch the converter as usual. Total PDF Converter has command line support enabled, so you can easily and quickly access it from within other programs. Select Adobe documents. To convert PDF to HTML in batch, simply tick off the files you want. 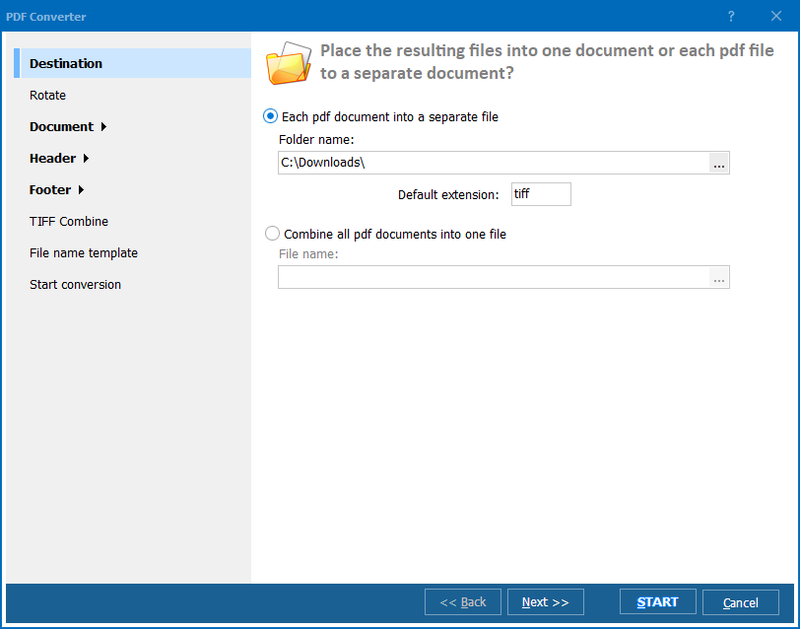 Total PDF Converter automatically generates a list of files and folders available in your system. Click "HTML" button located on the upper toolbar to make it the target format. Then choose the "Render" tab and tick off "Text" to have it rendered in the output file. Make sure not to tick off "Shape" and "Image". Click "Start!" to begin PDF-HTML text-only conversion with the default converter's settings. 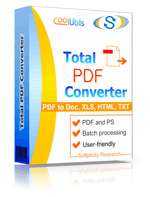 Total PDF Converter can also be used to convert files in formats other than PDF; they include EPS, PS and PRN. The list of target formats is even more extensive.